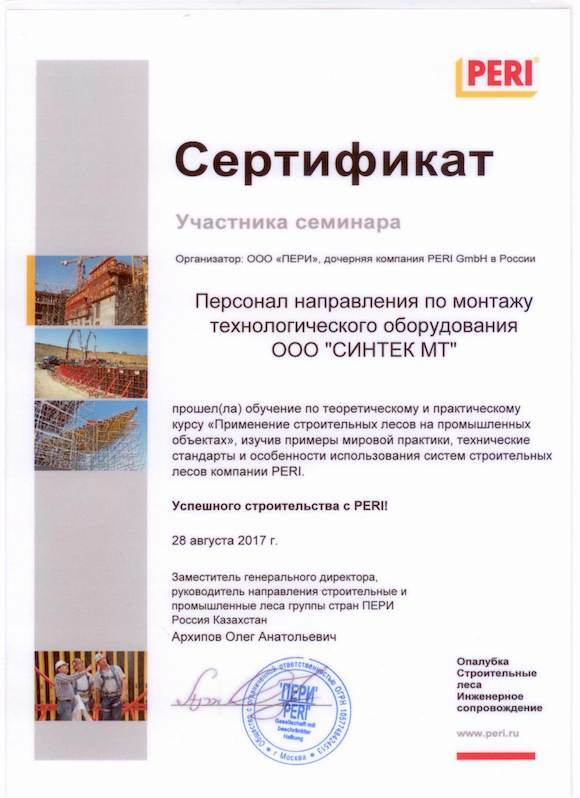 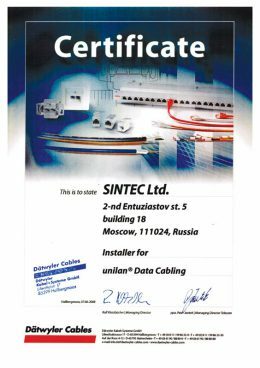 The company Sintec provides comprehensive services for electrical installation, installation of process equipment and engineering for the construction of industrial and commercial facilities throughout the Russian Federation since 1997. Sintec offers its customers innovative solutions in the widest range of engineering systems, from the development and installation of computer networks and security systems to the design, installation and commissioning of power distribution networks, high-voltage transmission lines and large transformer substations. 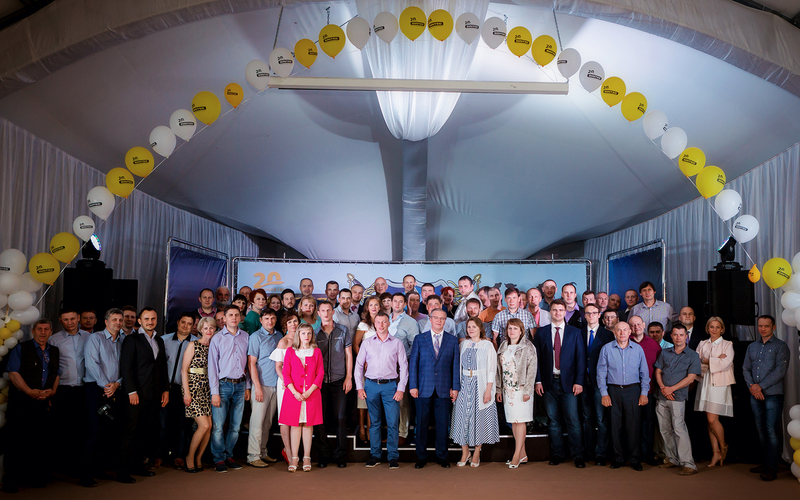 The main asset of the company is its personnel. 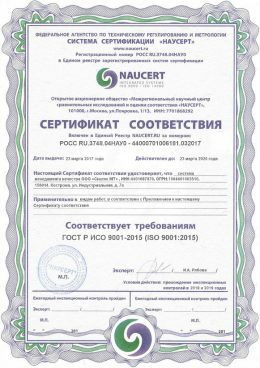 Our employees are certified professionals with deep knowledge and rich experience gained from participating in the most complex and lengthy projects. 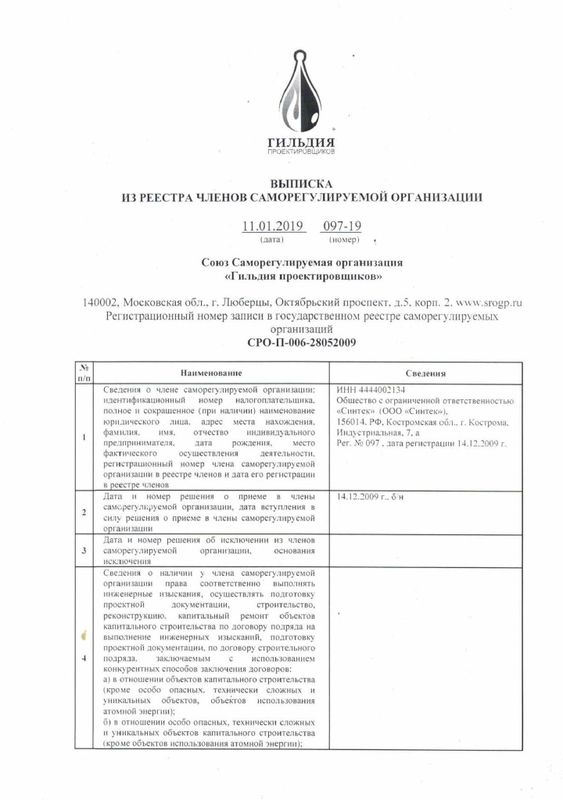 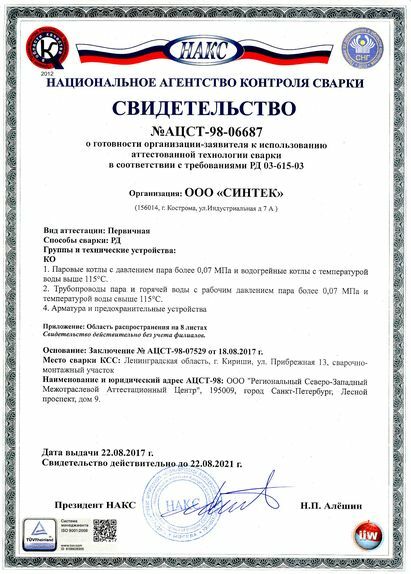 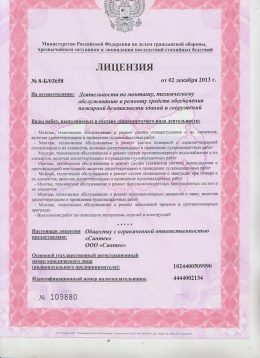 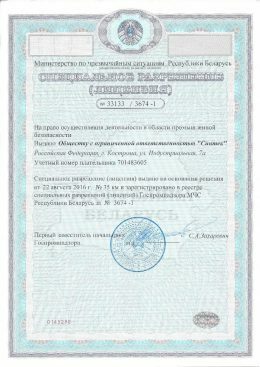 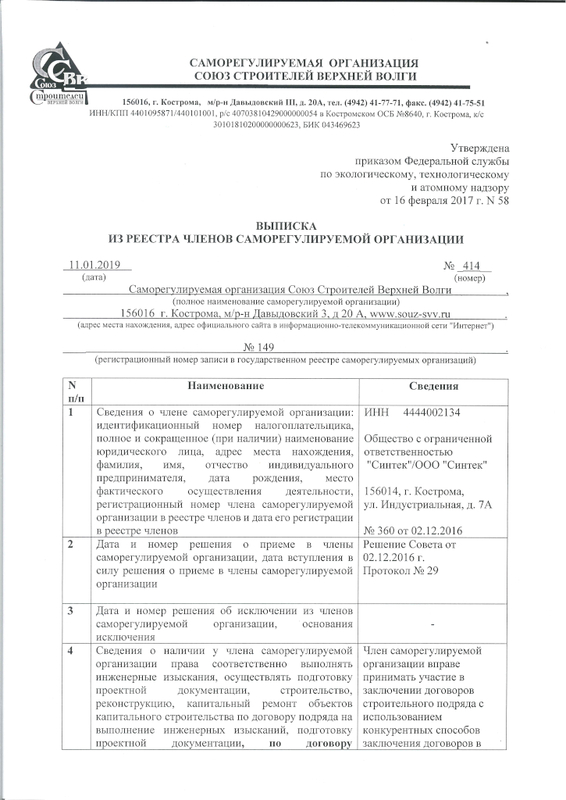 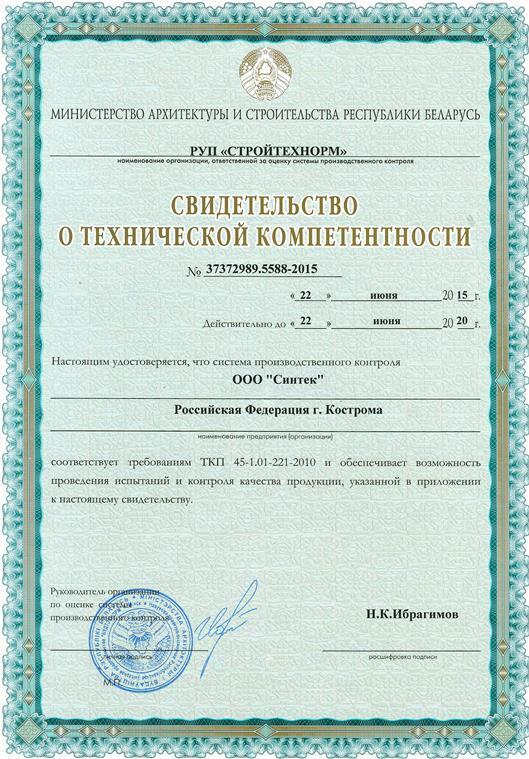 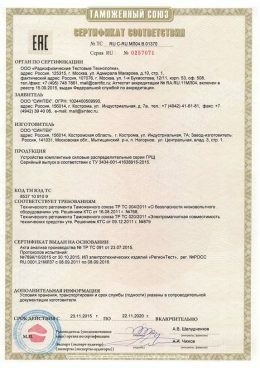 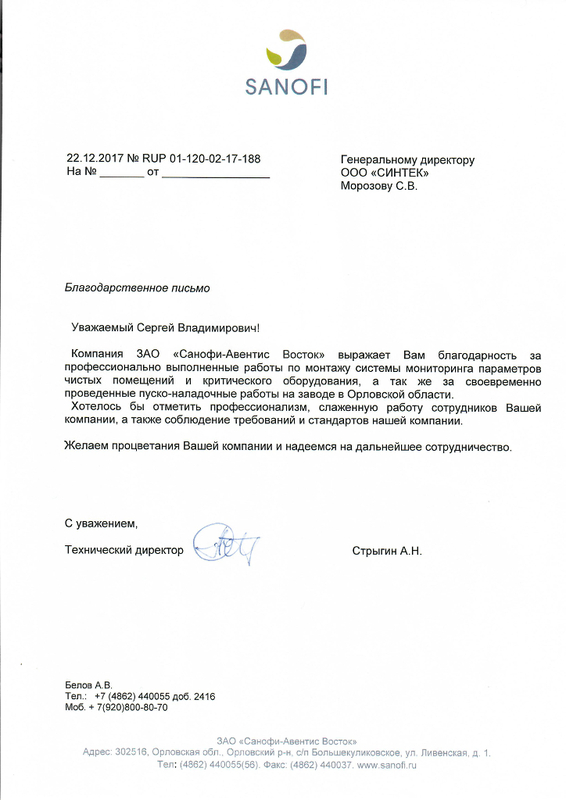 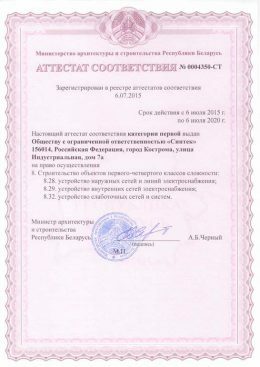 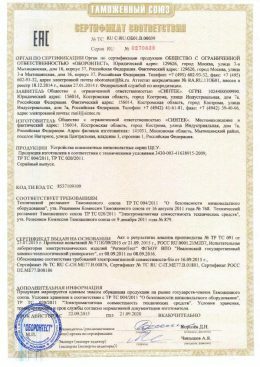 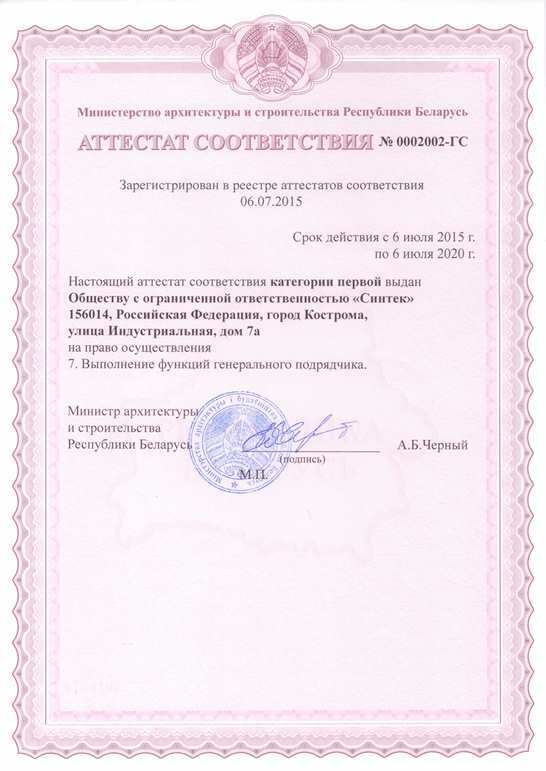 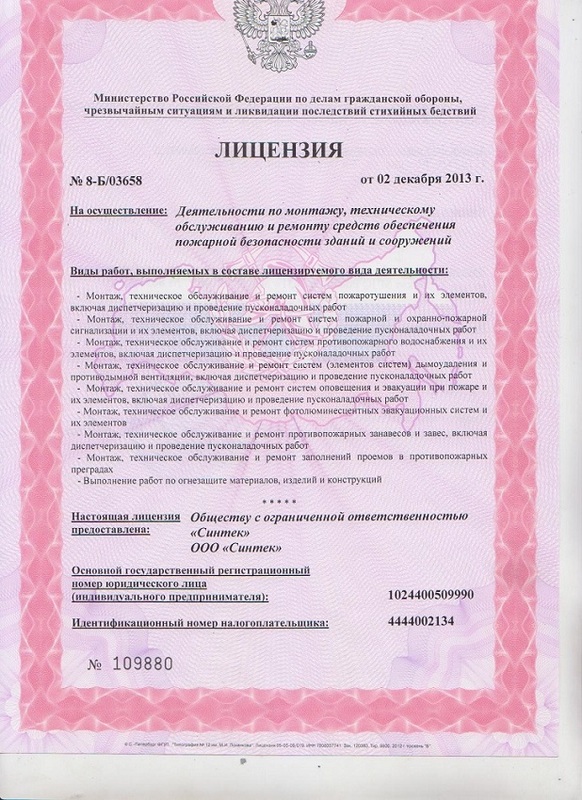 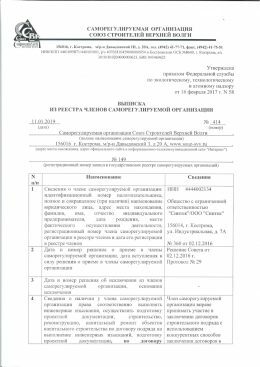 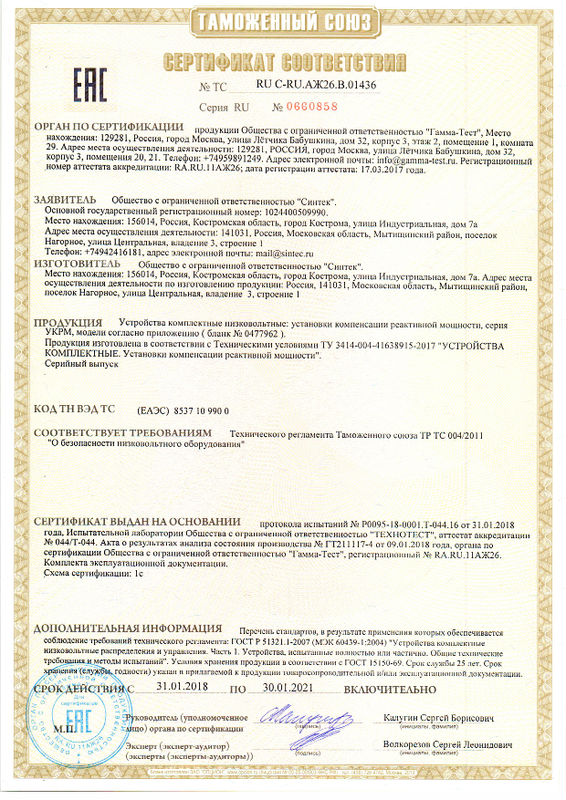 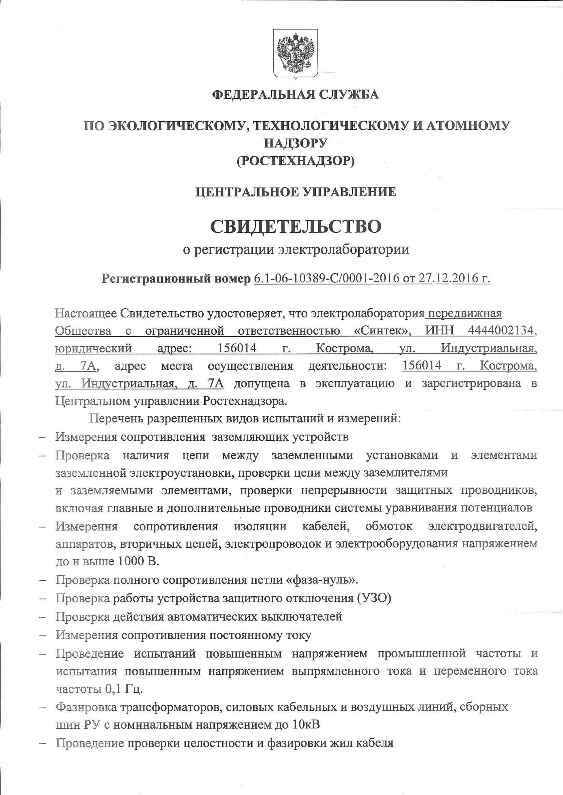 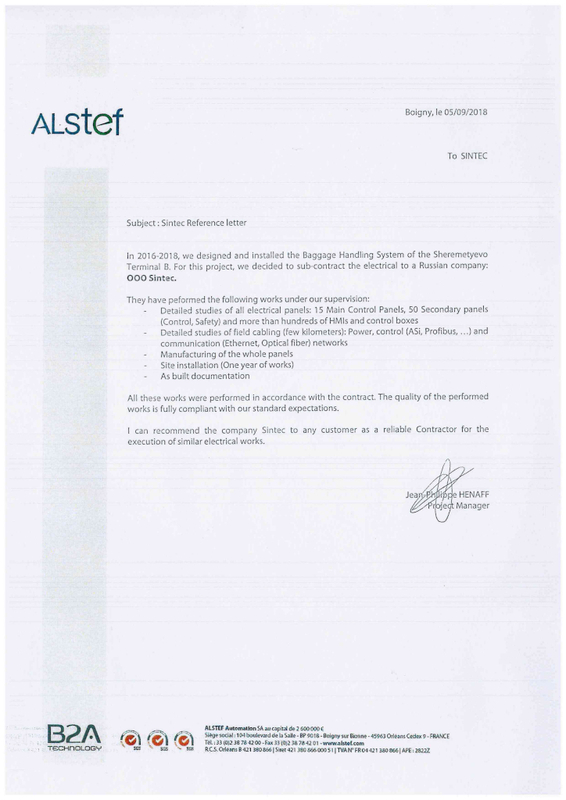 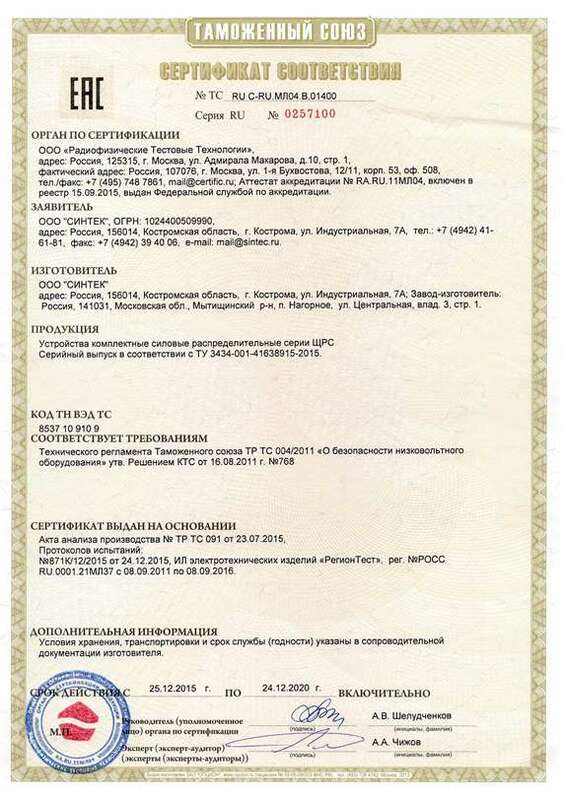 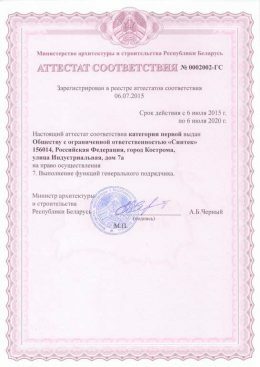 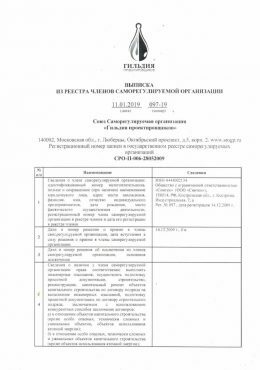 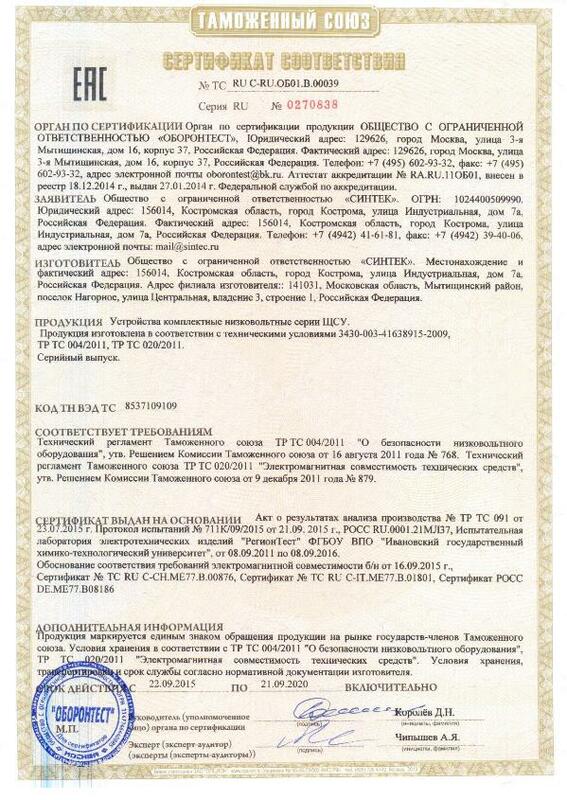 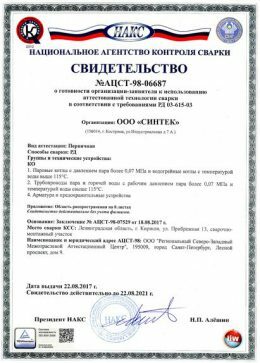 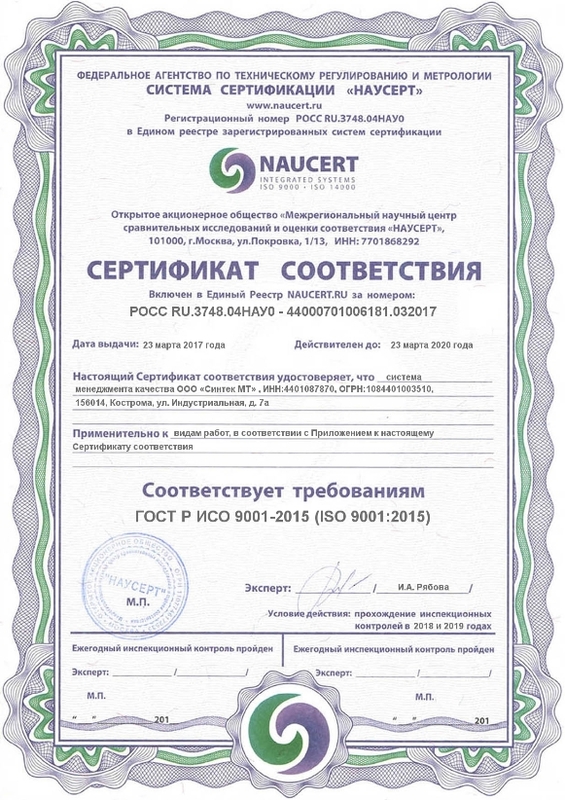 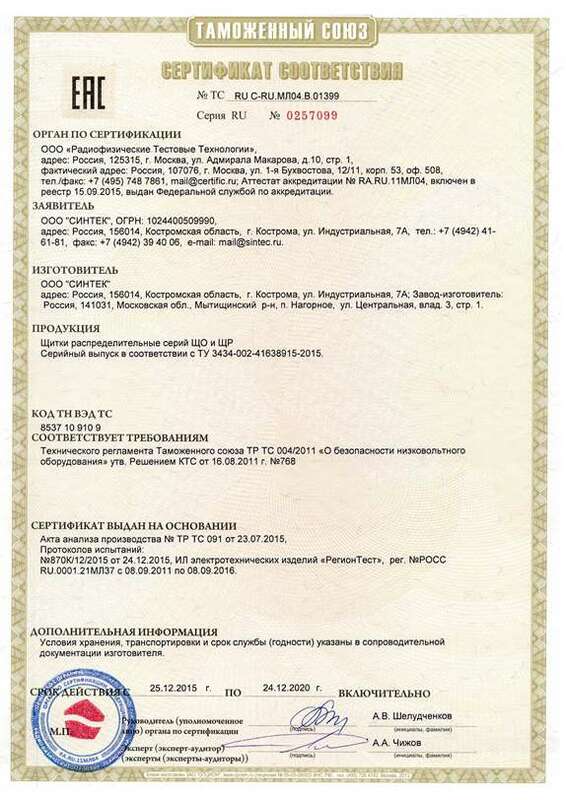 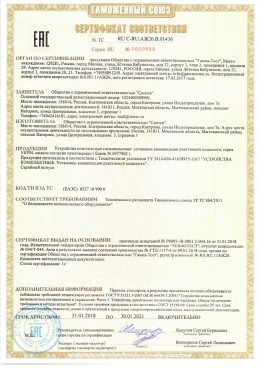 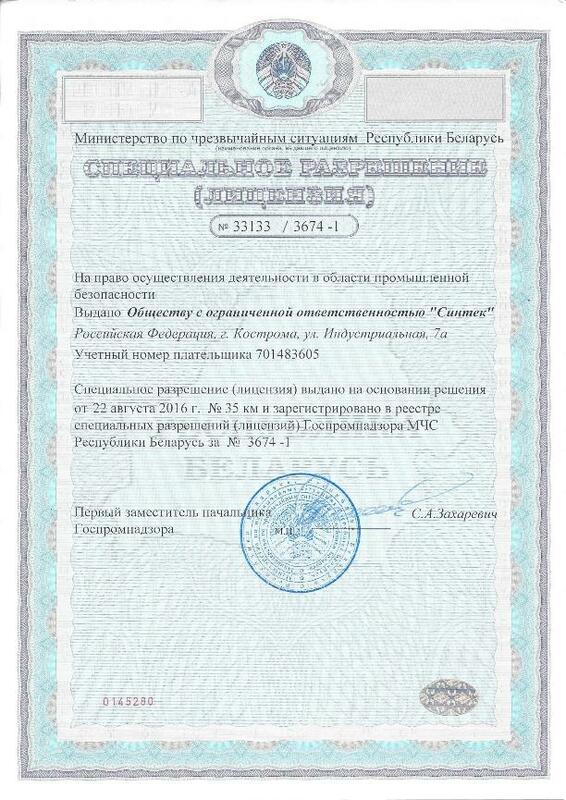 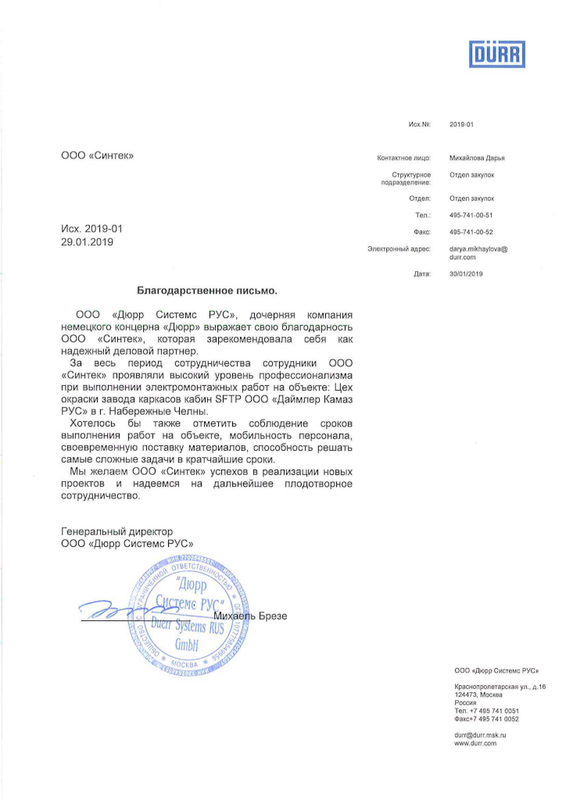 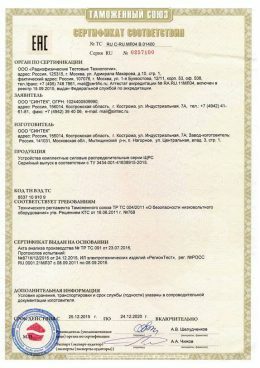 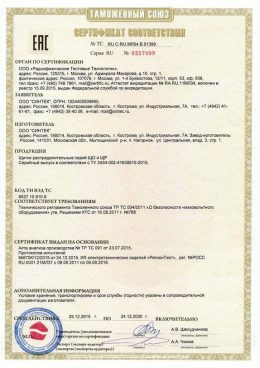 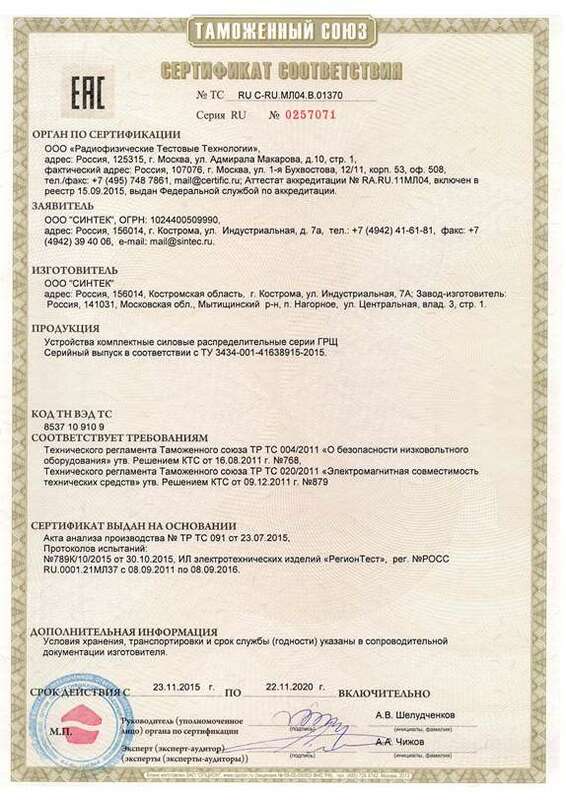 The package of building licenses allows the company to carry out its activities throughout the Russian Federation. 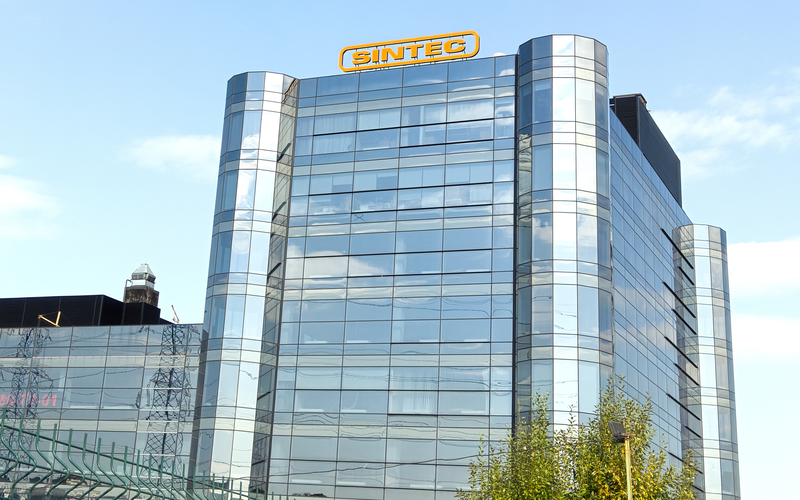 Sintec customers receive comprehensive services, including the supply of electrical materials and equipment, design, electrical work for various voltages, commissioning, infrastructure services at the construction site. 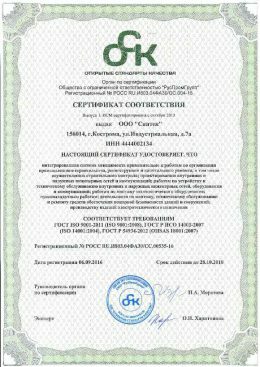 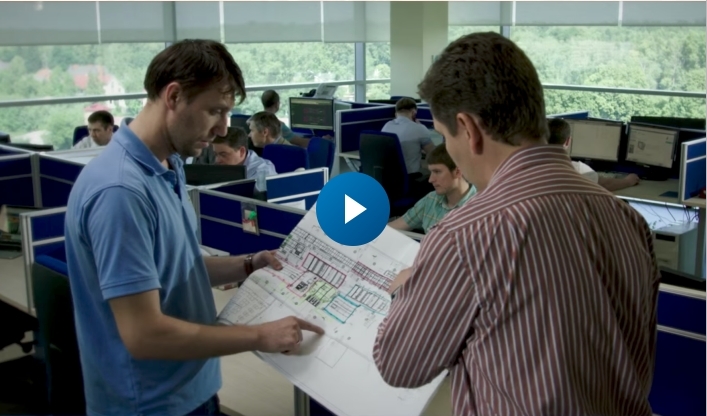 We always try to work in close cooperation with the Customer at all stages of the project. 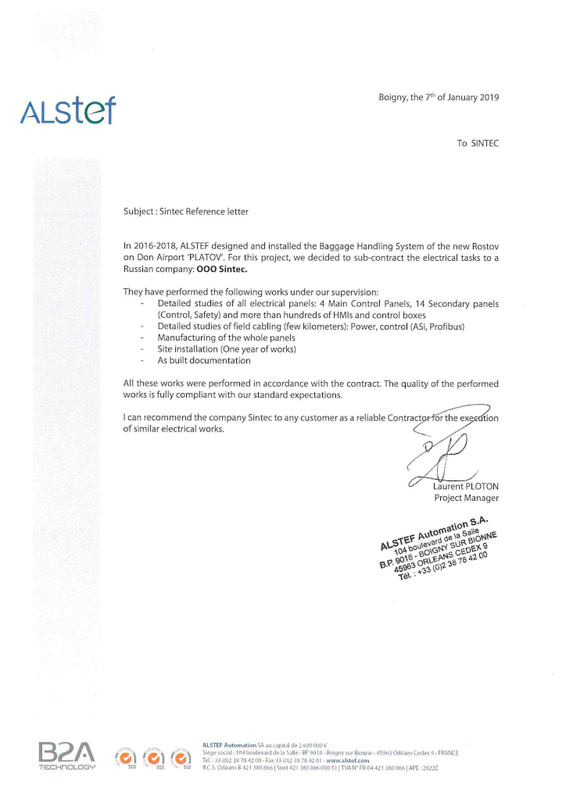 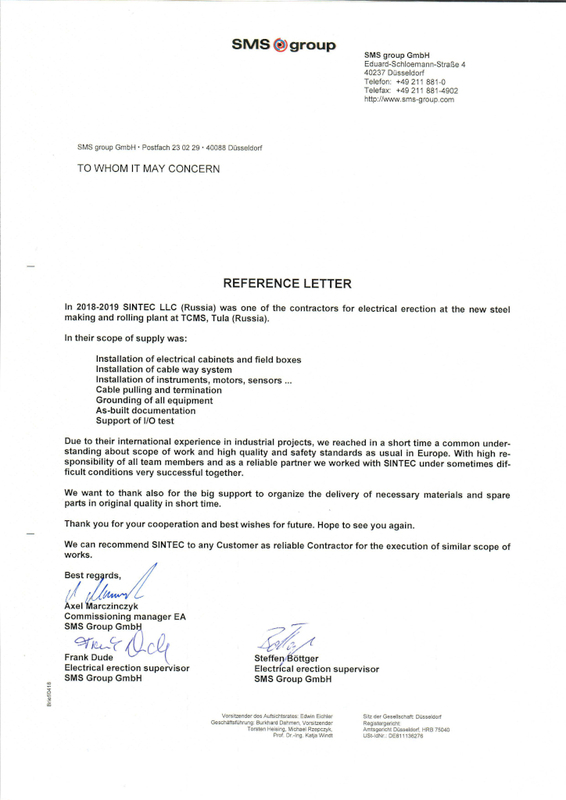 The qualified personnel of the company, its modern technical equipment, high mobility and quality of works allow receiving letters of gratitude from the most famous European companies. We are absolutely sure that the high quality of the services provided and our business reputation should always be the main goals. 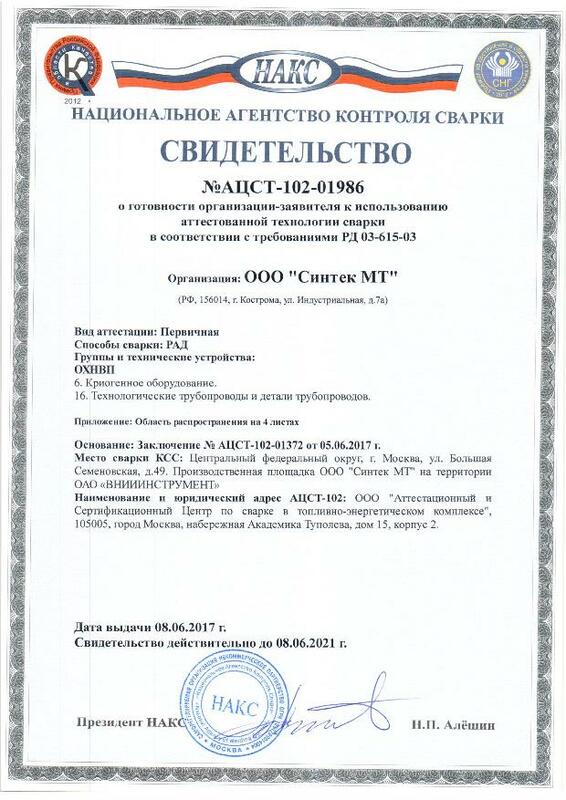 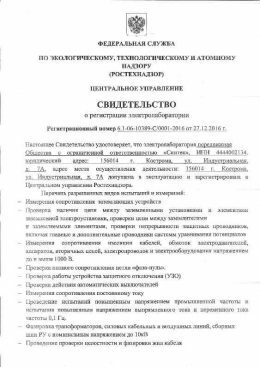 2002 Creation of IT infrastructure of the company. 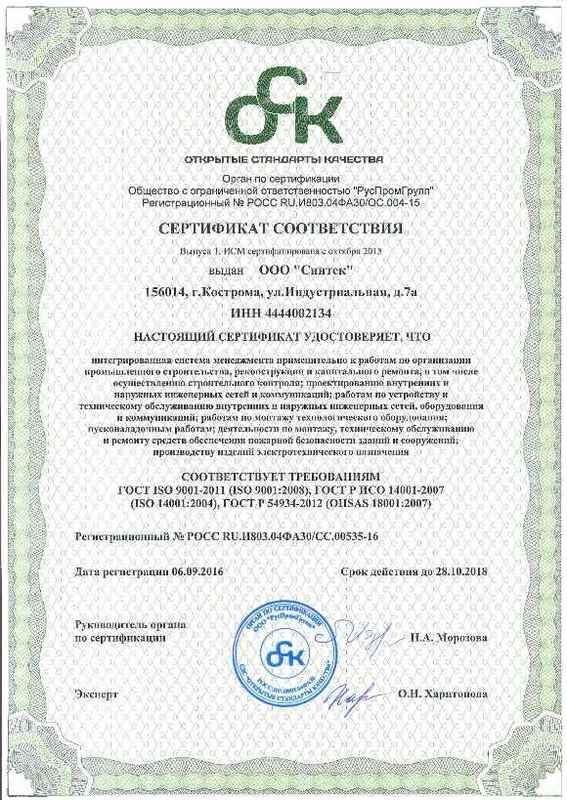 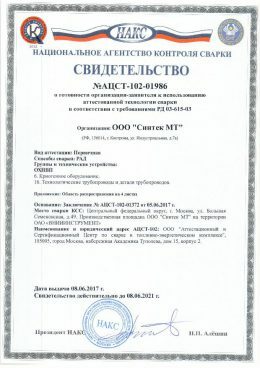 Turnover of the company has exceeded 1 million USD.